Kissing is one of the favorite forms of affection. Kissing your partner for the first time is a whole different feeling. 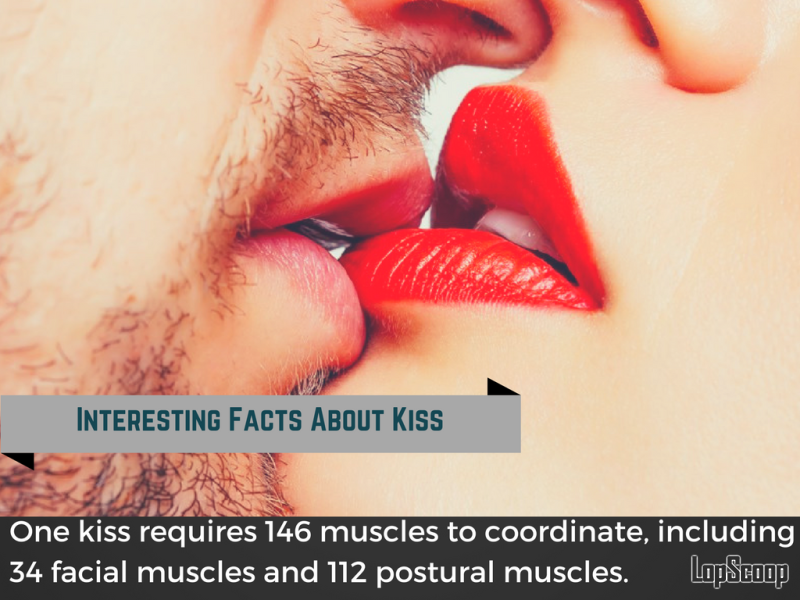 You might be not aware of few interesting facts about kissing. Several studies have shown that kissing, in addition to being extremely pleasurable, is actually good for you. Another study of more than 1,000 college students revealed that women tend to be more into kissing than men and that they’re far more likely to insist on kissing before the clothes start flying off. This article is for the ones who have kissed and also for the ones who are planning to lip lock with their partners. We have listed some interesting facts which you should know about kissing. Here’s is the list of 6 interesting facts about kissing. Like, comment and share these interesting facts with your friends.